Print - Image Press Ltd. Image Press is Lloydminster’s premier professional print providers supplying business owners and individuals with premium quality prints and the utmost customer care. 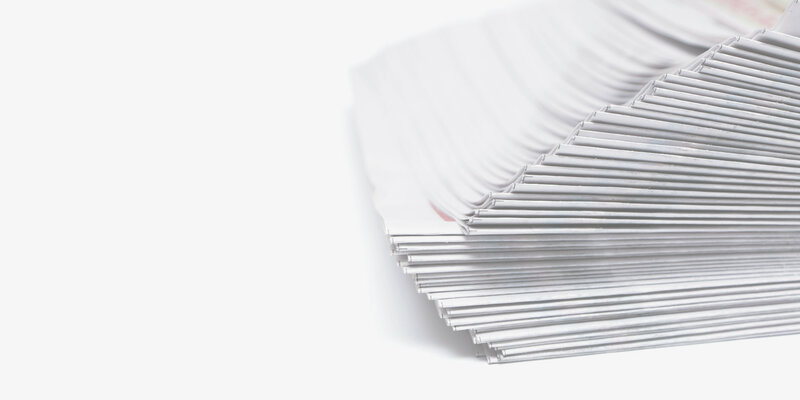 From commercial printing solutions to business cards, brochures, presentation folders and more, our team listens to your marketing objectives to select the proper products to bring your company’s best image forward. From design through to finishing, we are a full-service print provider.